A group of young performers from Southwell achieved their dreams when they performed in the iconic pre-parade at Disneyland® Paris recently. 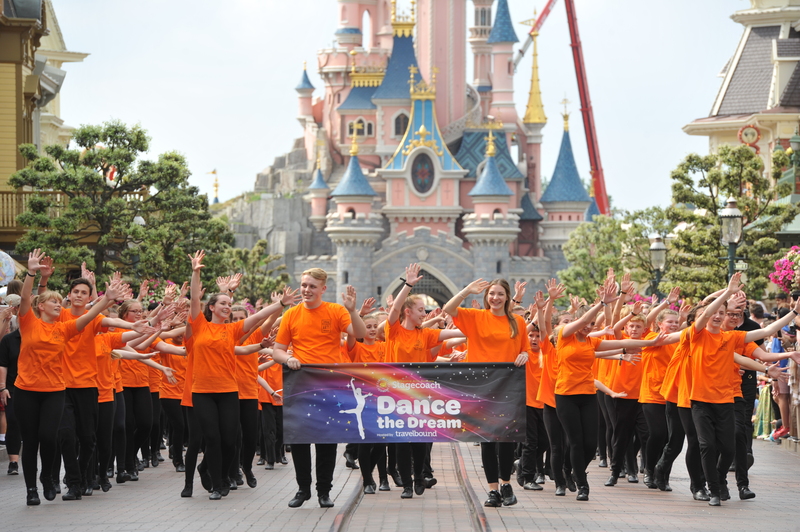 Last month, students from Stagecoach Performing Arts Southwell, made their way to Paris to perform in front of their families and thousands of international visitors, as part of the ‘Disney® Performing Arts OnStage’ programme. The students had been rehearsing for a number of months, following their success in auditions at the beginning of 2016. They joined 23 other Stagecoach schools from across the country in the performance.